On Tuesday April 30 (9pm) North Wexford Traditional Singing Circle hosts a 'May Morning Dew' session with special guest Tim Dennehy at French's Pub, Main St, Gorey. Bean An Tí Rachel Uí Fhaoláin. 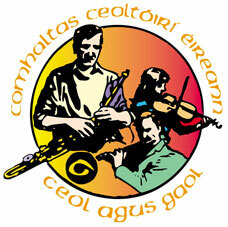 Wexford Traditional Singers converge on Mary's Bar, John's Gate St, Wexford on Fri, April 26 at 9pm.